When you’ve found the home of your dreams in Turkey, should you get a building survey? And if so, how? Building surveys offer peace of mind and bring the buying process to a swift – and safe – conclusion, usually. So how do you get one in Turkey? There is an argument for saying that if a building is still standing after an earthquake it must be okay, but is that enough peace of mind? Building surveys are not mandatory in Turkey, but they are slowly coming into fashion, especially as more Turkish people buy through mortgages. The banks, just as in the UK, want to know where their loans are going and, to pardon the pun, to be as safe as houses. So a building survey may be part of the buying process here, but is generally not conducted in an organised way like in the UK, with a chartered surveyor. For a start, there is no equivalent of RICS in Turkey, although you can find some affiliated firms, mainly in Istanbul, Izmir and Ankara, at the RICS website. If you are a cash buyer, a building survey will involve an expert coming to have a good look round, seeing any faults and then reporting back. Your lawyer may be able to suggest an alternative to a surveyor, however, such as an architect, experienced builder or civil engineer. Be prepared to pay upwards of £200 depending on the size of the property that needs to be inspected. Beautiful on the outside, but what lurks beneath this Turkish villa? This is especially critical in older properties. Turkey sits on an active earthquake zone – the most recent big earthquake being close to Bodrum several weeks ago – and while there is an argument for saying that if a building is still standing after an earthquake it must be okay, but is that sufficient peace of mind? The alternative is to do as any Turk would, to simply go round the property room by room, listing what needs to be done and potential faults. Bring a friend as back up. For any issues that arise, use your legal advisor to communicate to the seller and allow them to answer any of your feedback. So your survey throws up an issue with the property, but not a deal breaker. What now? Download our new guide, How to Negotiate Abroad, to work out your strategy for getting the property price reduced. The Turkish government has said that all properties require DASK – earthquake insurance – as a pre-condition to house insurance. So there is a need to find out whether the property is earthquake resistant. For most older properties, you’ll find there are few specific earthquake-protection measures in place. 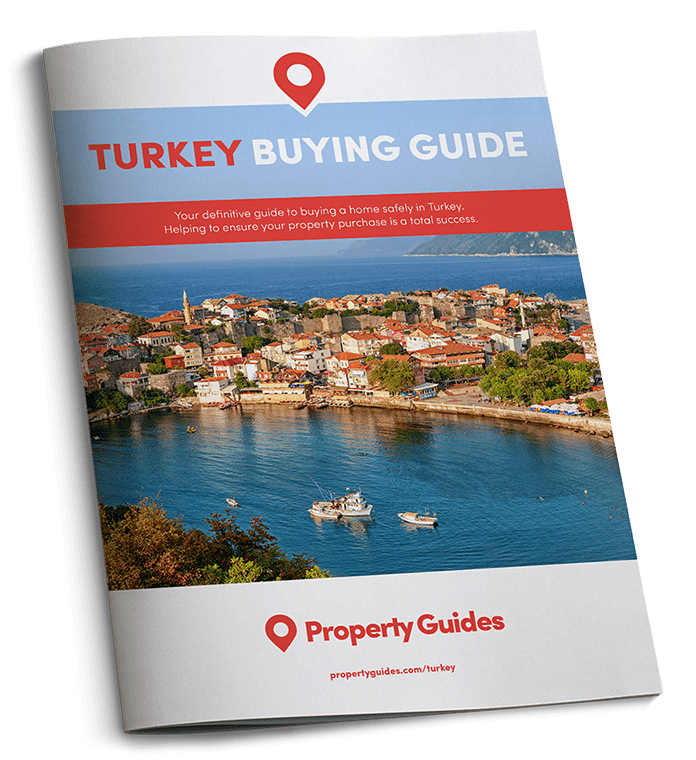 Alternatively, take a qualified Turkish-English language builder with you and let them size up the property and see what they report back. It comes with fewer guarantees, but a skilled eye may spot something that an ordinary person could miss.